A new fare collection system was crucial. Connect Transit knew their agency needed a fare collection makeover. Though on-board metal fareboxes had served reliably since the agency’s inception in 1972, they were out-of-date in the new millennium and some were too old to even be replaced with similar models. A new fare collection system was crucial. For Connect Transit, the next question was how far into the future were they willing to upgrade? After some internal deliberation between a system that would ease them into higher technology, or a full mobile ticketing system with next-level capabilities, the Connect Transit team chose the latter. Given the demographics that connect Transit serves, the mobile component was a no-brainer. 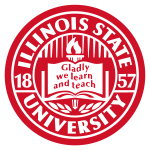 As much as 35 percent of the agency’s ridership is students from nearby Illinois State University, Illinois Wesleyan University, Lincoln College and Heartland Community College. 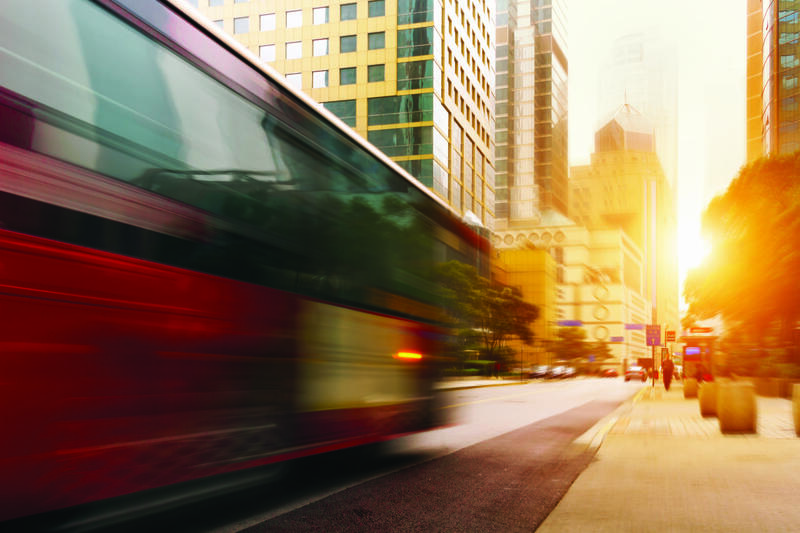 Genfare began the process of implementing their patented Fast Fare fareboxes on Connect Transit’s entire fleet. 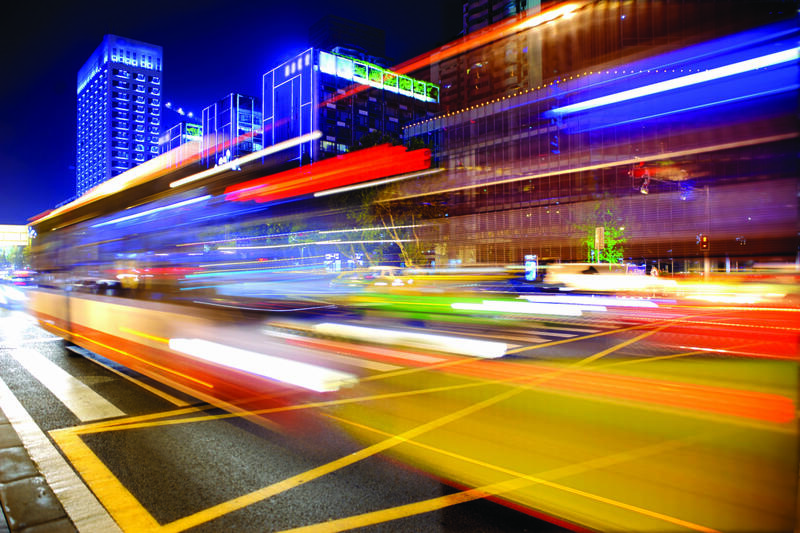 The Fast Fare combines traditional fare media with emerging technology, providing the flexibility to expand as new technology becomes available. It provides seamless integration with the eFare® cloud-based self-service rider portal and mobile ticketing, and its reliability and ease-of-maintenance minimize repair time and maximize uptime. The system accepts mobile payments, smart cards, magnetic cards and cash. Connect Transit’s fully electronic system allows for a much stronger audit trail, a higher level of security and less handling of cash fares. When agencies transition from manual systems to Genfare systems, agency fare revenues increase between 3 percent and 17 percent, depending on the transit authority. The system begins to pay for itself because of increased compliance and reduced fare evasion. Johnson and Thorne say that the biggest benefit to Connect Transit has been in data collection and analysis. This was a major sticking point in their initial interviews with various vendors, and the agency is making full use of what Genfare has provided.